Ever wonder if there is nature in a big city? There is, and SPREE wants to help your kids observe it! For over 40 years, The Greenway Foundation has introduced tens of thousands of children to the South Platte River through its SPREE program. SPREE aims to develop a positive relationship between the South Platte River and Denver area citizens through school excursions, weekend events, and day camps. SPREE camps are fun and educational days filled with games, crafts, adventures and even top secret missions about the environment! We run Holiday Camps during the school year when Denver Public Schools (DPS) have days off, but parents still have work. Our Summer Camp Programs run for 10 weeks from two spectacular Denver locations! Each week has a unique theme tied to The South Platte River and our urban waterways. Outdoor activities, games, and crafts are connected to the theme and allow campers to engage with hands-on learning about their environment while having fun! At SPREE we believe that learning and playing is best done… outdoors! We spend most of our camp days outside and spend plenty of time in the River to cool off and catch crawdads. Our day camps are for students who are entering Kindergarten (must be 6)- 5th grade, but we understand it can be hard to leave! That is why we have created a Leaders in Training (LIT) program for SPREE campers to continue their education while gaining leadership skills during their middle school years. Our LITs are previous campers who want to gain leadership experience while receiving support from staff to ensure success. By the end of their program, our LITs are leading by example and teaching lessons! SPREE staff are knowledgeable environmental educators with a passion for learning, teaching, and experiencing nature! Each staff member comes to SPREE with unique backgrounds, interests, and skills. SPREE culture encourages sharing knowledge and teaching techniques with others to strengthen our programs. During the school year, the greenway foundation runs an internship program with two local high schools. These interns can apply to work with us over the summer as staff at summer camp. 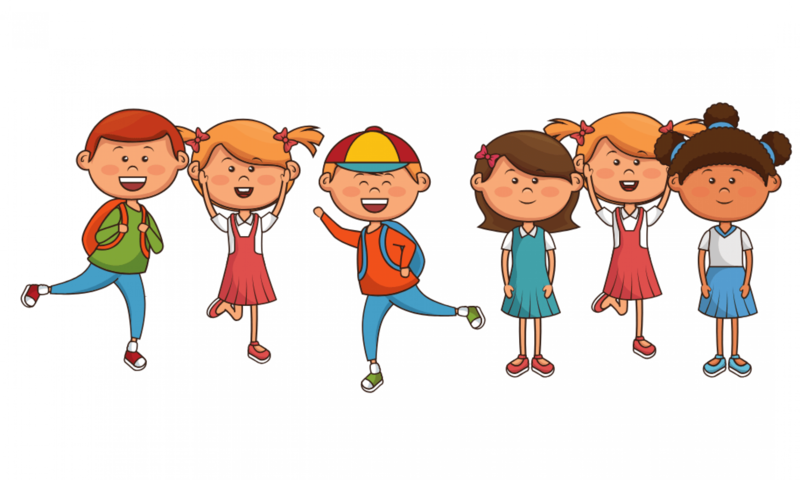 During summer camp they are trained as educators, practice teaching skills, go on field trips, and have a great time interacting with the kids. In addition to staff experience, we regularly bring in guest speakers or go on field trips to give campers a well-rounded learning experience, and to show how interest in the environment can translate into a career in the future. Does this sound fun for your family? Then don’t hesitate to sign your camper up today for a Holiday Camp! Summer Camp registration will open to the public but we have spring Holiday Camps coming up you can register for now! Summer Camp Themes: Eco Engineers, Colorado Frontier, Junior Park Rangers, Inspired by Nature, Creepy Creatures, Underwater Investigators, and more!